Join the City of Mansfield Parks and Recreation Dept. for their Fall Family Festival. 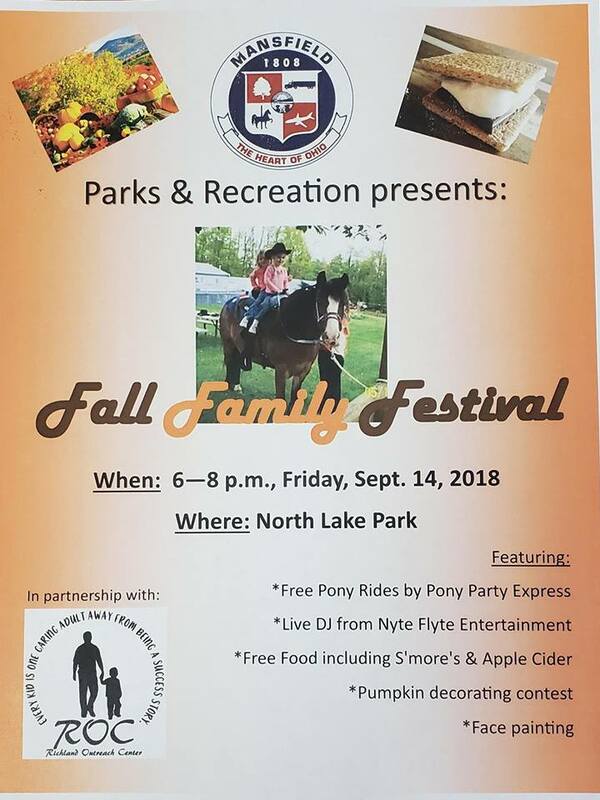 Come out for good, wholesome family fun at North Lake Park!